Do your kids have an iPad? My Nathan does, and one of the first things we did was ban usage until we had a case. Since his was to be used a lot for school, we invested in a Bluetooth keyboard case so he could type assignments. One complaint my kids have is that when they use the iPad for games, it's cumbersome because the case is heavy and thick. It's great to avoid damage, but makes game playing a little trickier. When I was offered the chance to review these kids iPad cases from Apple Pie, I wanted to give these a shot. 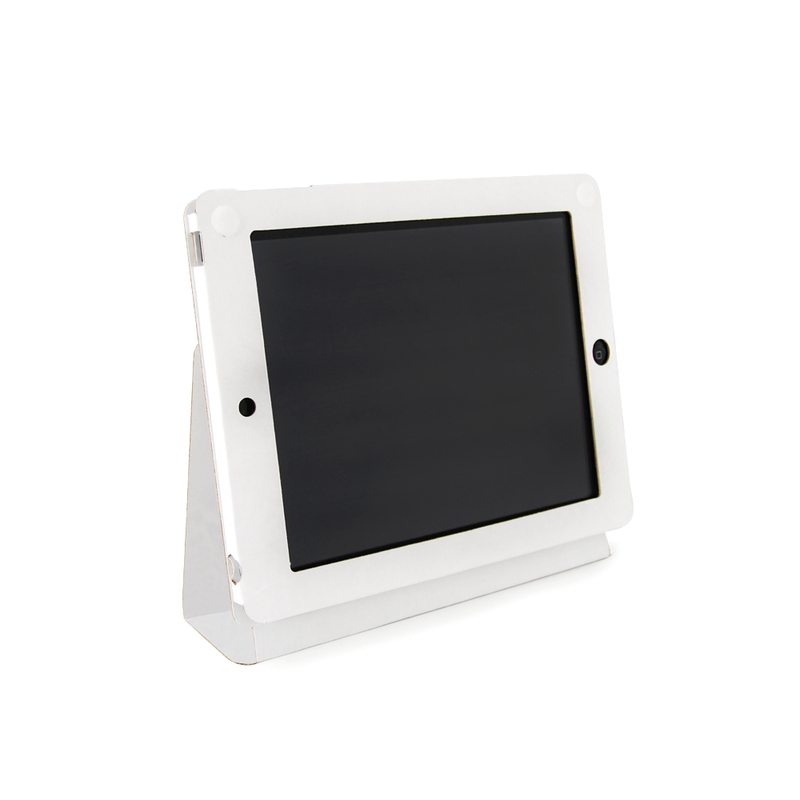 Durable - kids iPad case must protect the front, back and corners from small drops and scratches. 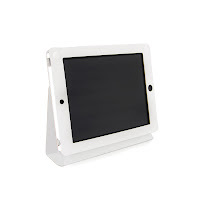 Functional - kids iPad case needs to stand for movies, close easily and type at an angle. Aesthetically pleasing and flexible, kids iPad case with solid design and able to be customized. We think they nailed it. 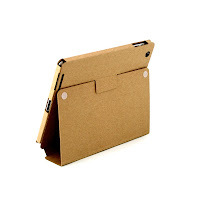 Welcome to the new approach to kids iPad cases. At a sale price of $16.99 for a 3-pack (less than $5.67 each), it's a bargain. Sold and shipped in 3-packs of either brown kraft, or white - exclusively from www.ApplePieUSA.com - the best way to shop for American products. Here's my mommy take. For the pricing, I don't mind it being made of cardboard. I admit that I didn't fully understand it was cardboard, so opening the box was a shock--I thought the case was the packaging and that my case was missing. I had to do a double check to see that these are really and truly made of cardboard. A case that's only $5.67 is one that can be ruined and replaced easily. I like that it's made in the USA and that it is a green product. The downside is that when we opened the box, before I could even get my camera out, they fingerprinted up the cases that I couldn't get a 'clean' shot' of my own. I have to use the standard shot from the manufacturer. My cases were fingerprinted in less than five minutes. Sigh. I have messy kids. And I dislike cases that aren't clean, so I struggle with these because you can't wipe them clean. To the left is our white case. I'm not sure if you can see all the fingerprints at the top and bottom where they hold it and turn it on/off, but it looks dirty to me. I think it will be fun to let the kids color (exterior only and no iPad in the case) on these to 'personalize' the case. But I will want to supervise to make sure they don't color with markers where the marker residue could get onto the screen. Be sure to visit Apple Pie because they do sell lots of American Brands and I do like it when we all shop American.